This code of conduct governs how we behave in any FOSS4G or OSGeo related event and whenever we will be judged by our actions. We expect it to be honored by everyone who participates in the FOSS4G Europe 2017 event. All FOSS4G Europe 2017 participants are expected to act respectfully toward each other in accordance with the OSGeo Foundation code of conduct. 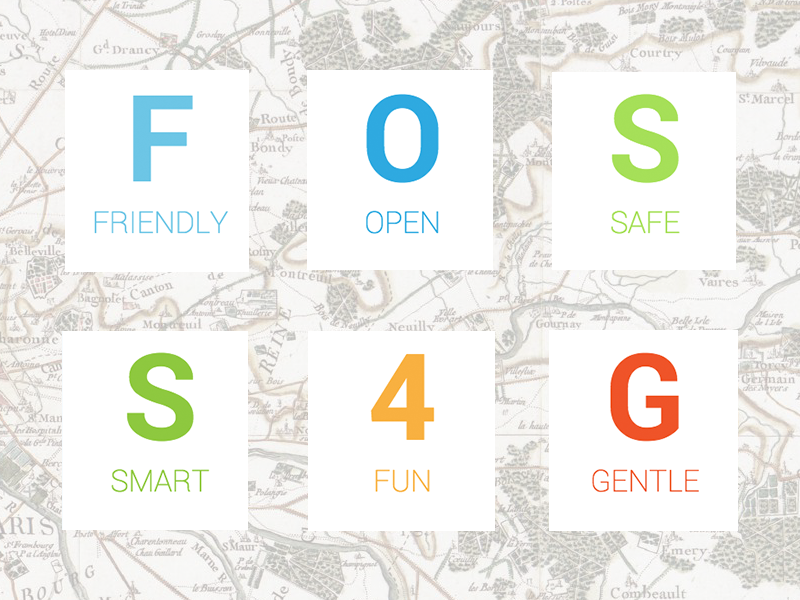 FOSS4G Europe 2017 welcomes and encourages participation by everyone. We are committed to being a community that everyone feels good about joining, and we will always work to treat everyone well. No matter how you identify yourself or how others perceive you: We welcome you. Posting (or threatening to post) other people's personally identifying information. Sharing private content, such as emails sent privately or non-publicly. If you believe someone is breaking this code of conduct, you may reply to them, and point to this code of conduct. Such messages may be in public or in private, whatever is most appropriate. Please assume good faith first. It is often more likely that participants are unaware of their bad behavior than that they intentionally try to degrade the quality of the discussion. Should there be difficulties in dealing with the situation, you may report your concerns to the FOSS4G Europe 2017 staff. Serious or persistent offenders of this code of confuct may be expelled from the event without any refund, at the discretion of the organizers.